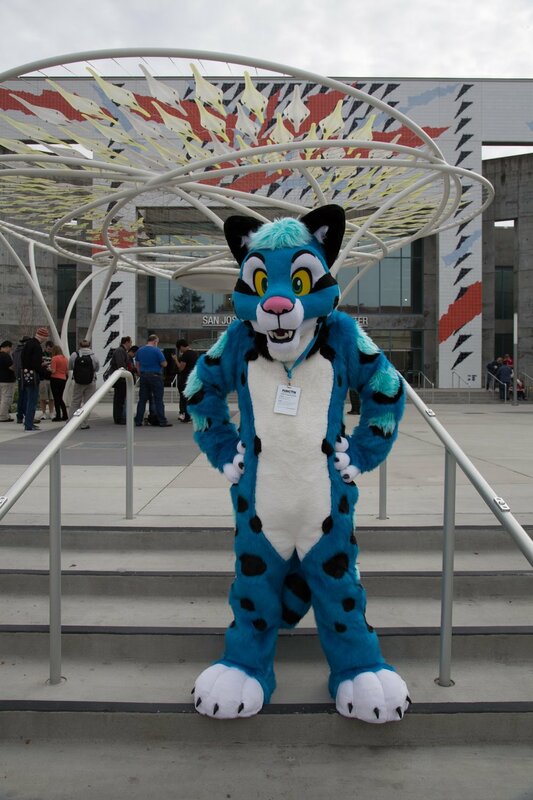 Want to get a fursuit but aren't sure what kind, species, or a design to get? Let us help you! 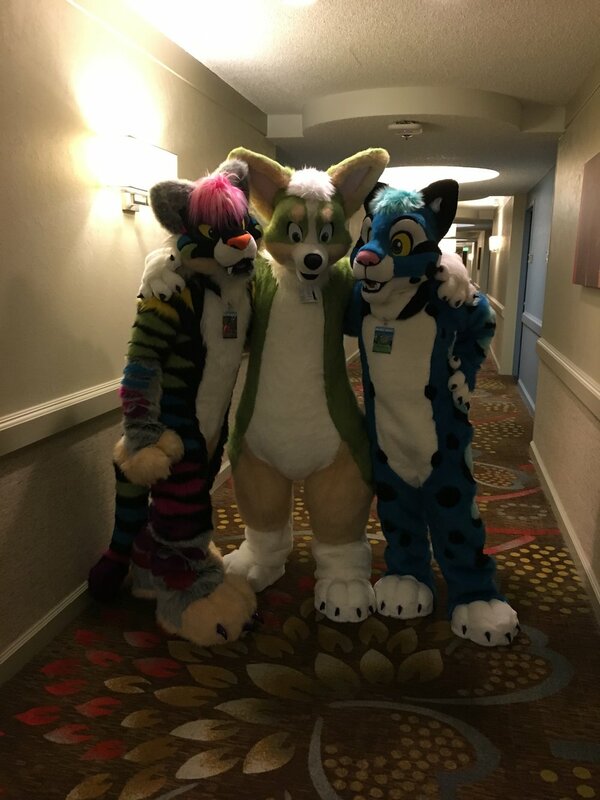 At Creative Mochi we are more than happy to help you design your custom fursuit. 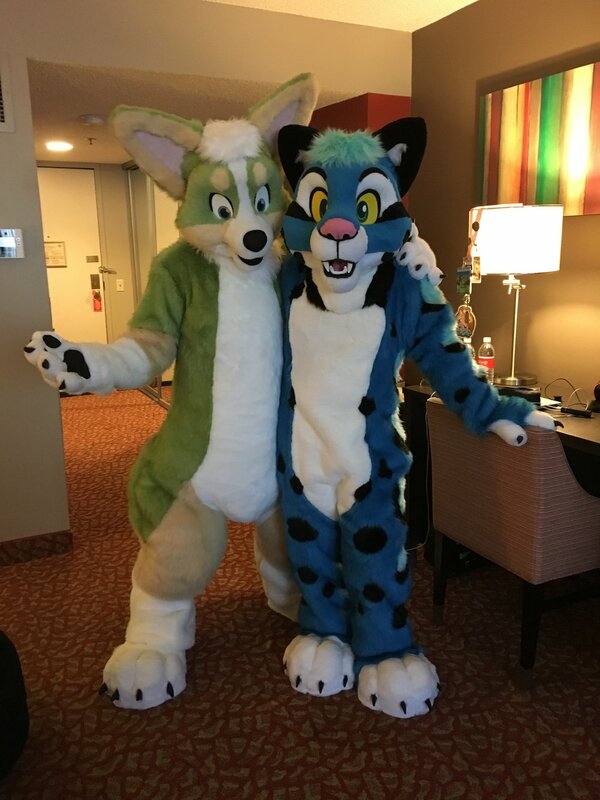 Creative Liberty Fursuits have been our most popular commission choice! You can give us a few guidelines to follow, or just leave it entirely up to us. 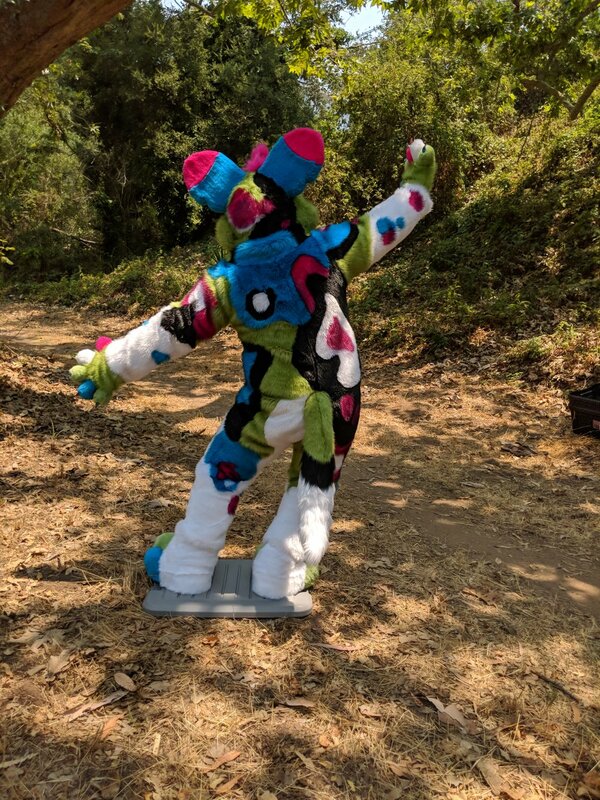 We have had the pleasure of creating "blind" fursuits where the customer didn't see the suit until it was finished with them either unboxing it, or being dressed in it and seeing themselves in a mirror for the first time. Such a reveal can be arranged at a convention.